Admission: $22 (Adult); $9 (Children between 3 – 12 years old); $166 (4 tickets + 1 Carpark Label). Get your tickets here. Asia’s largest aerospace and defence event returns to Changi Exhibition Centre next month, with plenty of cool stuff for aviation enthusiasts and newbies alike. 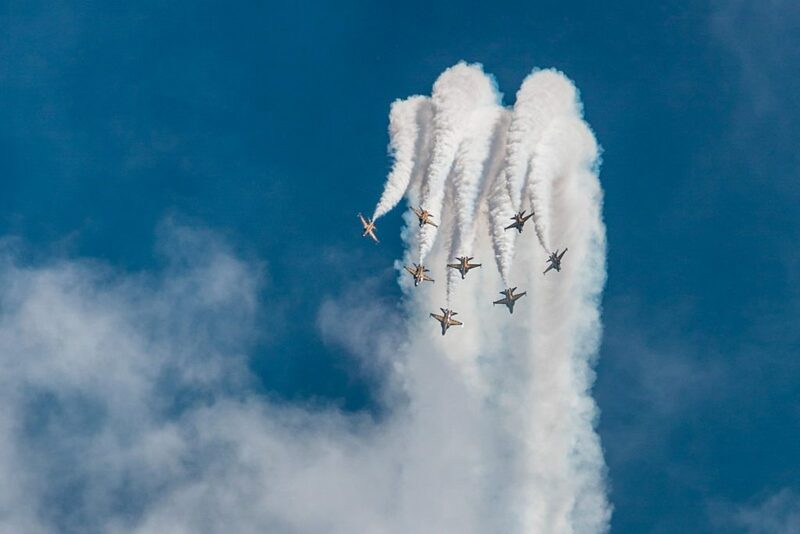 Besides the Republic of Singapore Air Force, this year’s edition will also feature teams from Korea, Thailand, Indonesia, Malaysia and the United States in a stunning aerial show. There will also be photo opportunities with aerobatic pilots, roving superheroes (not sure how this fits into the theme, but why not) and of course, the stellar fleet of aircraft. Reservations: Call 6808 7268 or email them at thekitchentable.singapore@whotels.com for reservations. Want to impress your Valentine’s Day date, without being too cheesy (sky dining, we’re looking at you)? 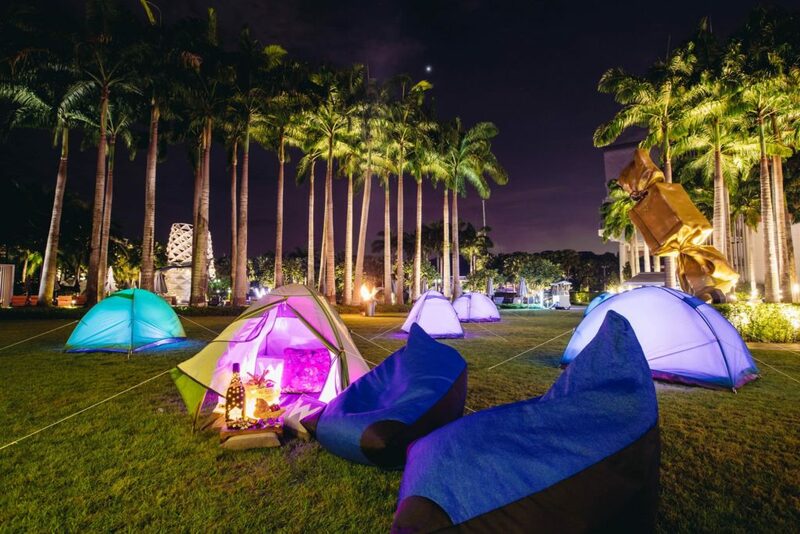 Splurge a little on a quiet dinner at W Singapore’s I Lawn For You event, where you will get dinner served to you under the stars – in your very own private tent, no less. Of course, the budget alternative to this would be to pack a picnic basket and bring your date to East Coast Park, but it just doesn’t have the same ring to it as Sentosa Cove you know? Admission: Standard admission to Gardens by the Bay applies. Get your tickets here. Tired of the crowds and headache-inducing music at Chinatown? Head over to Gardens by the Bay instead, for a more pleasant (and photogenic) way to usher in the Year of the Dog. Spring Surprise at Gardens by the Bay has plenty of activities to get you into the festive mood, from a UV light performance to outdoor yoga sessions with your pet. 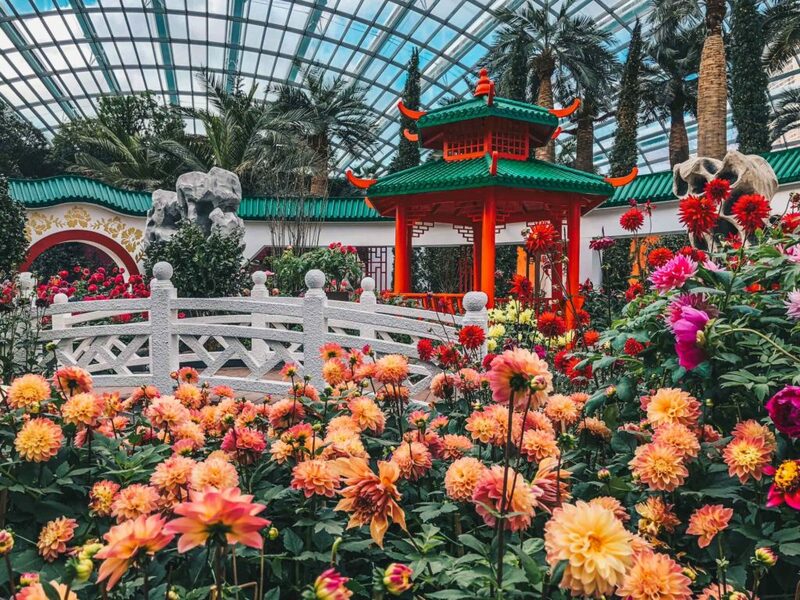 Also check out Dahlia Dreams at the Flower Dome, a beautiful spring floral display set in a Chinese courtyard garden and – dare we say – the perfect spot to get a couple of Chinese New Year OOTD photos. Admission: From $28.50. Get your tickets here. The Chingay Parade returns this year with even more colourful and elaborate displays to ring in the Year of the Dog. 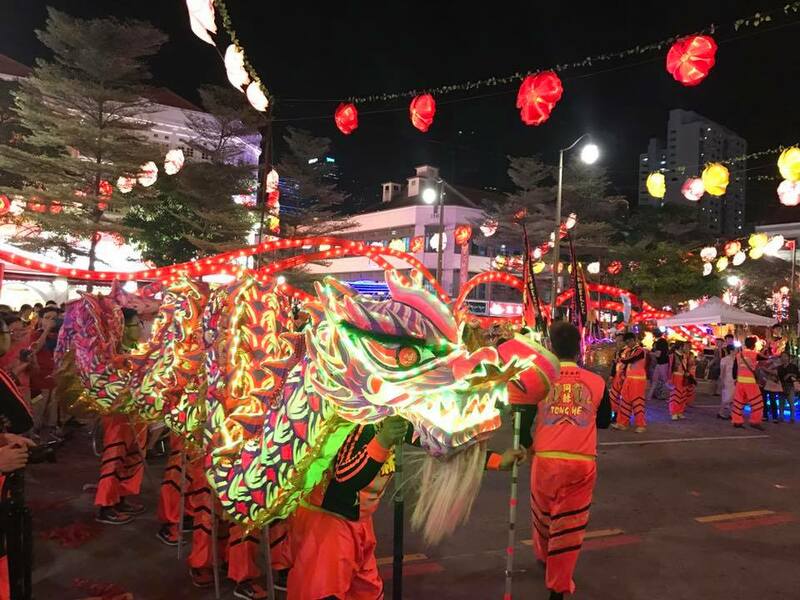 The event, which is the largest street performance and float parade in Asia, will showcase light displays, cultural performances and of course, fireworks (a rarity for Singaporeans, if you must know). Get 20% off tickets with your PAssion card. Admission: From $108. Get your tickets here. 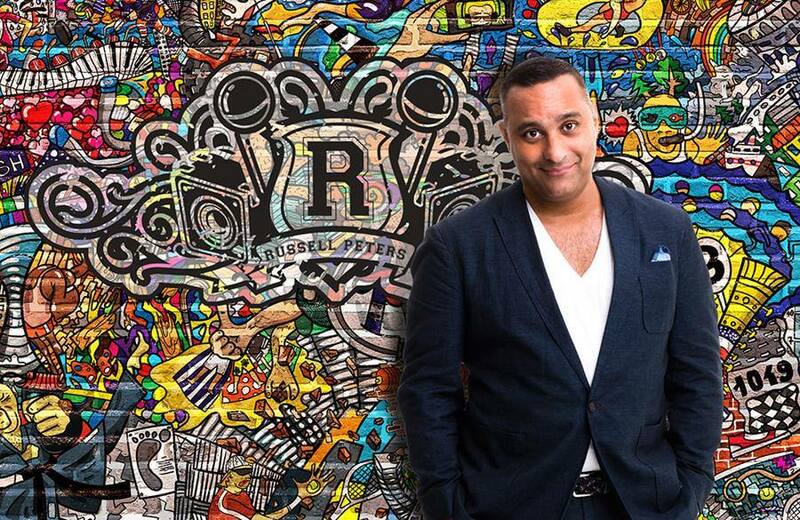 Stand-up comedian Russell Peters will be bringing his signature brand of humour to Singapore next month, with new comic material and epic one-liners that will have you in stitches all night. Comedian Jake Johannsen will also be making an appearance at the show, so get your tickets soon…or somebody’s gonna get hurt real bad (geddit geddit? ).